Will Baffert Sweep Both Divisions of the Rebel? Will Hidden Scroll Win the Fountain of Youth? Will Kentucky Wildcat Upset the Sam F. Davis? Will Baffert Win Again in the Los Alamitos Futurity? 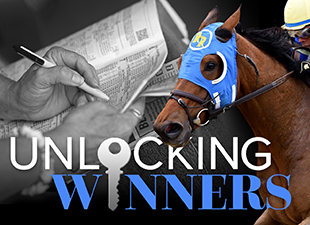 Who Will Win the Remsen Stakes? Bricks and Mortar: Superstar Miler in the Making?